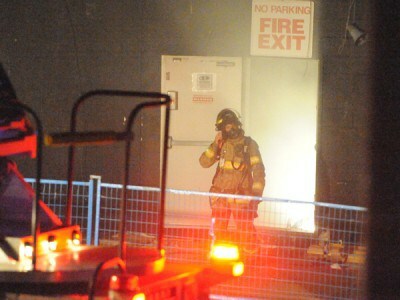 Three London firefighters were taken to hospital with burn injuries Saturday, after the residential blaze they were battling erupted into a flashover. The London Fire Department is calling on residents to protect themselves and their neighbours from harm by clearing snow from area fire hydrants and home vents. Firefighters are investigating the cause of a blaze that ravaged a barn at Storybook Gardens Tuesday morning. But now it’s gone, the barn ravaged by fire. And officials say the Storybook Gardens barn animals transferred together to a London-area farm may be gone for good as well.